Launching an ecommerce presence can be a major growth catalyst for many businesses. It can free you up to enter new markets that were previously geographically prohibitive and allow you to significantly expand your product offerings. Getting your products online, and allowing your customers to transact and interact with you, can be made easy with a Website Pipeline ERP-integrated customer self-service portal. But the work doesn’t end there. 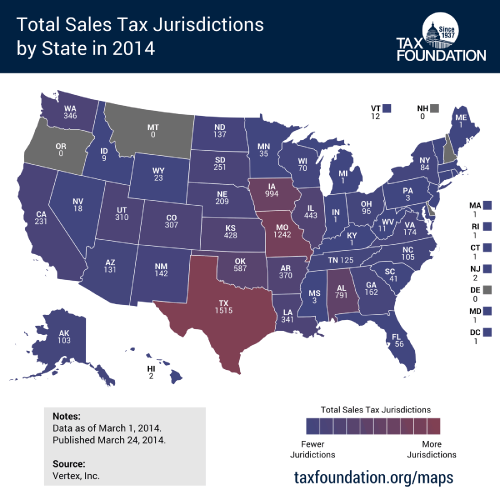 Selling online can bring a whole new world of complexity when it comes to dealing with sales tax. With thousands of tax jurisdictions in the US, and hundreds of rate, rule, and boundary changes annually, it can be a full-time job just to keep up with it all. And even then, you still might not get it right, putting yourself at risk for fines and penalties from a negative audit. 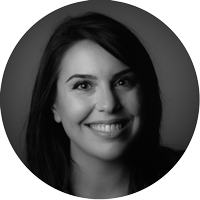 At Website Pipeline, we don’t just design websites; we want to help you with your entire ecommerce strategy. 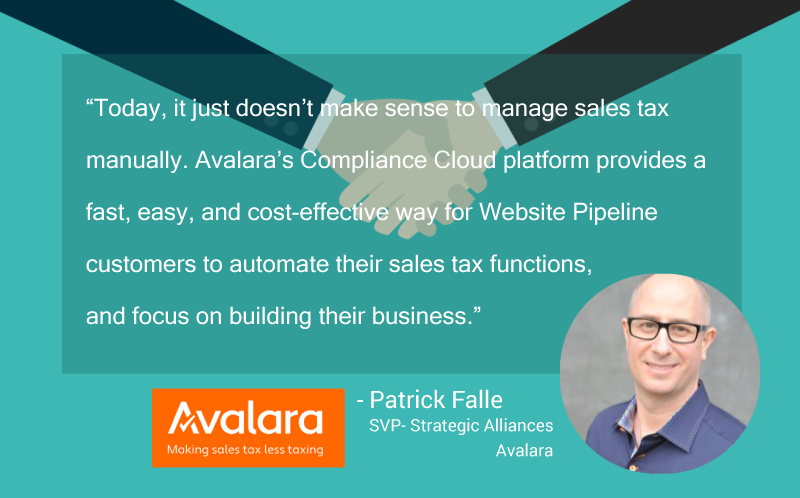 That’s why our sites include integration with Avalara AvaTax (aka Sage Sales Tax), the cloud-based sales tax automation solution from the sales tax experts at Avalara. Avalara AvaTax seamlessly integrates with Website Pipeline, instantaneously delivering precise sales tax rates for more than 10,000 taxing jurisdictions. Your customers will know at checkout what their sales tax will be - no surprises. With Avalara’s real-time cloud-based tax decision engine on the job, you no longer have to try to keep up with it all. Our friends at Enterprise Software Podcast recently caught up with Pat Falle, Senior Vice President of Strategic Alliances at Avalara. He explained why sales tax is so hard, told us what he sees in the future of sales tax legislation, and shared some fun wacky tax stories. Our ecommerce platform has integrations to many popular software options, including solutions for payment, shipping, warehouse automation, and more. Contact us to learn more about this and the many other integrations available to Website Pipeline customers to help you grow your business with confidence!